Allen Edelman Management congratulates client Scott Connors who is set to appear in an upcoming episode of the HBO series Westworld. 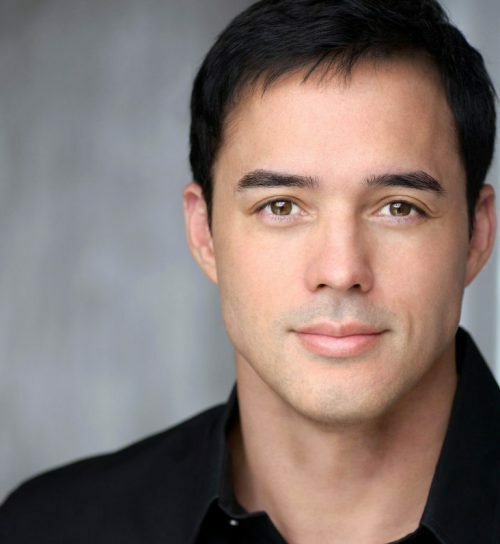 Scott is best known for his guest star appearances on the series The Glades, NCIS, Mistresses, Syd To The Max, and Colony. He has also appeared on such shows as Criminal Minds, Grandfathered, Ghosted, and Scorpion.